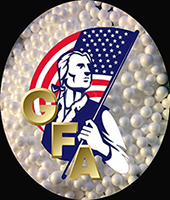 Geofoam America manufactures a variety of EPS foundation insulation products. 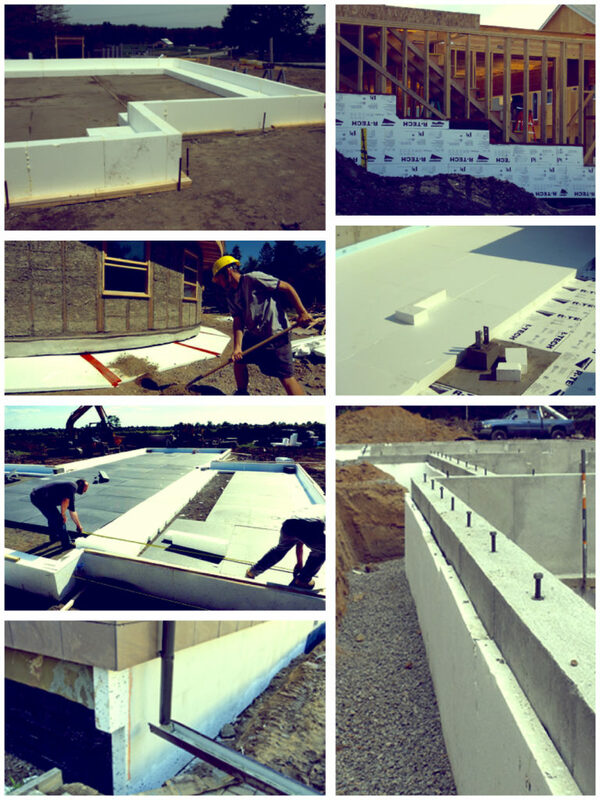 With its outstanding resistance to moisture, fungus and decay, EPS insulation provides dependable, long-term performance in interior and exterior foundation applications. Block masonry applications may be supplemented with EPS loose fill placed in the masonry cores for even greater R-values.